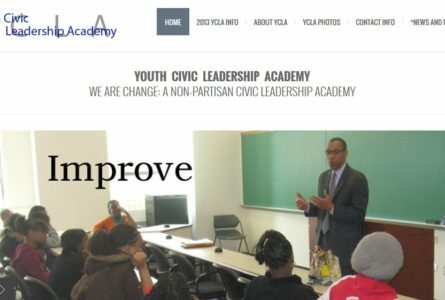 Youth Civic Leadership Academy – WE ARE CHANGE! 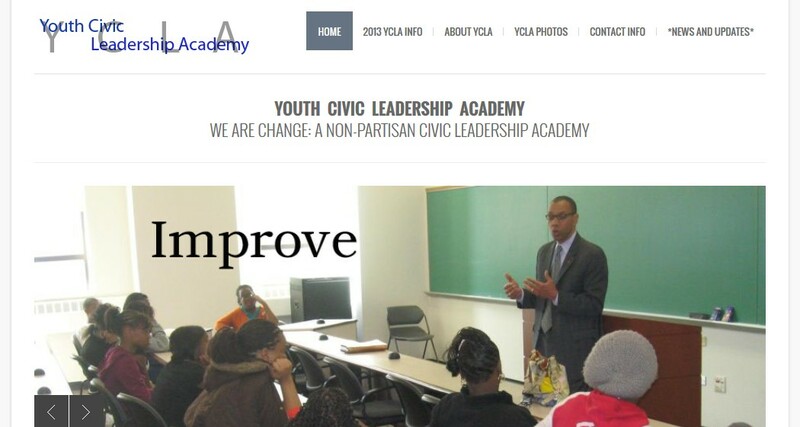 The Brothers Of Invention are proud to announce the launch of Youth Civic Leadership Academy – WE ARE CHANGE! Our Mission: Empower low-income and minority youth as community leaders who influence positive changes in their lives and communities through active and responsible participation in local, city, and state government.